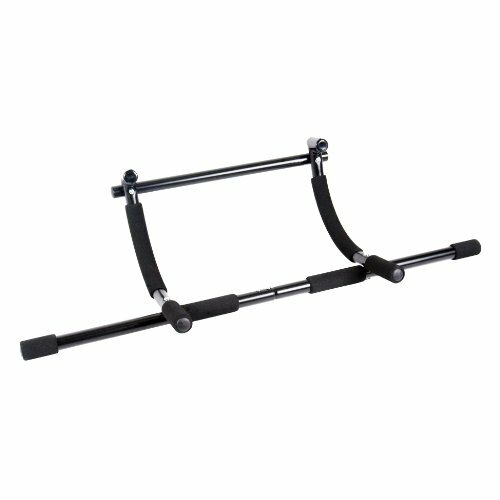 The cap Xtreme doorway gym is a multi-functional exerciser that can be used in the top of the door frame for pull ups and bottom of door frame for sit ups, or on the floor for push ups. Includes non-slip foam grips for comfort and slip resistance. Sleek, compact, and economical design makes it ideal for travel and home use.